Now it is time to kick start your back to school shopping. With that, we want to let you know that Nike Store is offering An Additional 20% Off on already-reduced clearance items. Just use promo code VICTORIOUS at checkout. Shipping is free on orders of $100 or more when you join their free membership program, or it will be $8 flat-rate. Through October 6th, shop the Converse Flash Sale and get up to 60% off select styles – no promo code is needed as the prices are as marked. Be sure to sign up for a Nike+ account (free to join) and you’ll get free shipping on every order! Women’s Converse Breakpoint Silver Metallic Canvas Low Tops are just $24.97 shipped (regularly $65). 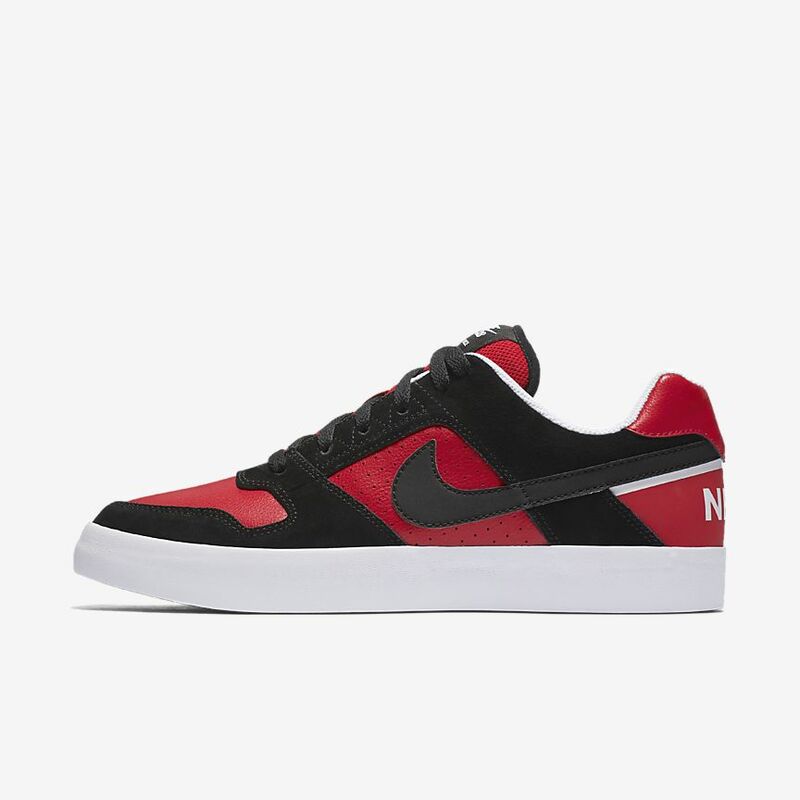 Through October 12th, Nike.com has their Flash Sale where they are offering up to 40% off select shoes, clothing and accessories for the whole family. 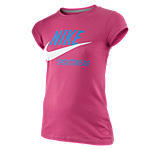 Nike T-Shirts for Men and Women on sale for as low as $9.97 (regularly $30)! Nike Women’s Pants and Tights starting at just $29.97 (regularly $45 – $75). Through November 28th, Nike.com now you can get an additional 25% off select Sale Styles when you enter promo code EPIC25 at checkout. 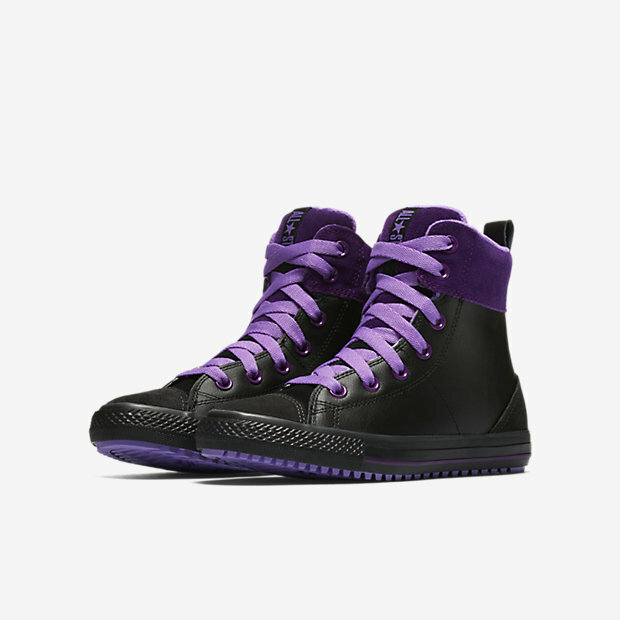 Through January 23rd at 10PM PST, Nike.com is hosting a Winter Flash Sale and offering up to 50% off their remaining stock of winter outerwear and footwear – prices as marked. 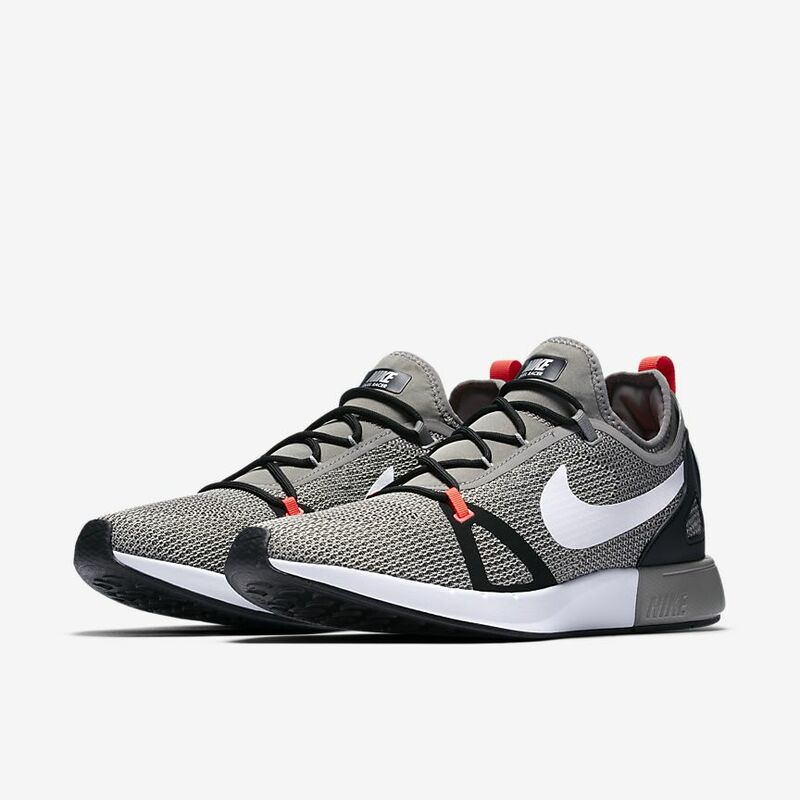 Through February 1st, on Nike.com where they are offering 25% off all sale styles – no promo code is needed, discount is automatically applied in cart. And if you have a Nike+ account (it’s free to sign up if you’re not yet a member), you’ll get free shipping on every order. 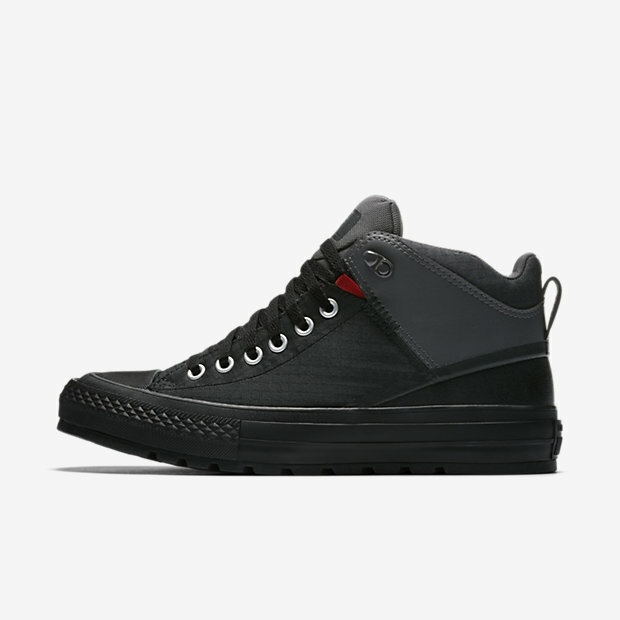 Through February 7th, on Nike.com where you can save 60% off select Converse Boots. No promo code is needed and prices are as marked. 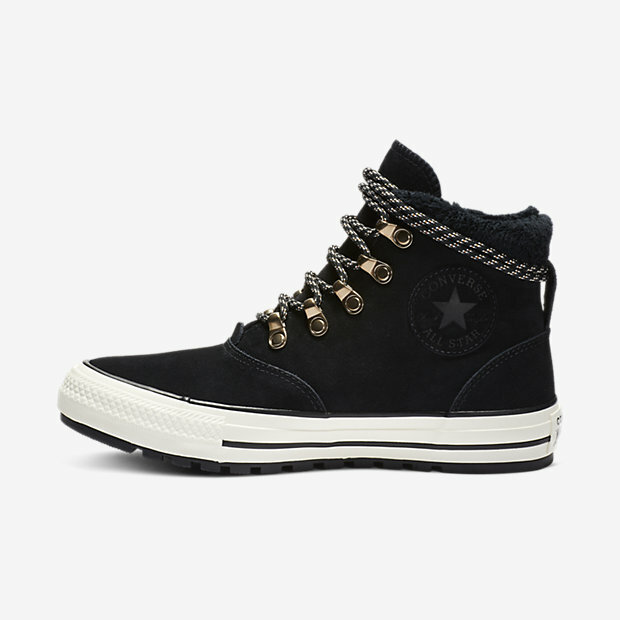 Converse Chuck Taylor Kids All Star Asphalt Leather Boots $34.97 (regularly $60), Use promo code 25OFF (25% off), Get FREE shipping with Nike+ account, Final cost only $26.23 shipped! Through March 3rd, on Nike.com where you can save an additional 25% off already reduced Clearance items when you use promo code 25OFF at checkout. 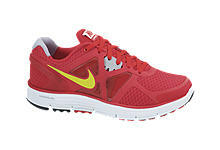 And if you have a Nike+ account (it’s free to sign up), you’ll get free shipping on every order. 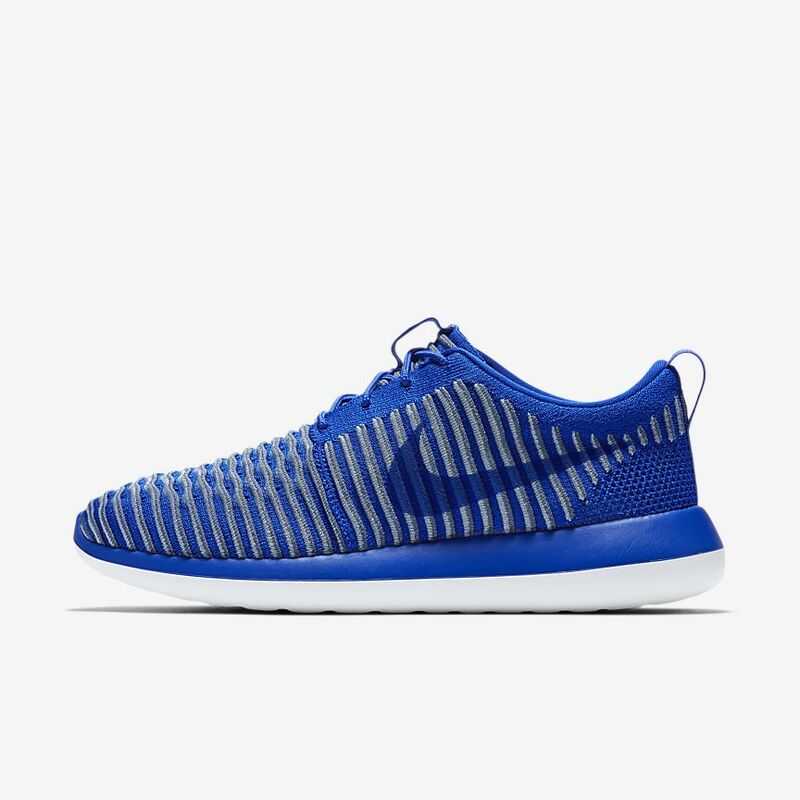 Mens’ Nike Roshe Two Flyknit Shoes $79.97 (regularly $130), Use promo code 25OFF (25% off), Get FREE shipping with Nike+ account, Final cost $59.98 shipped! 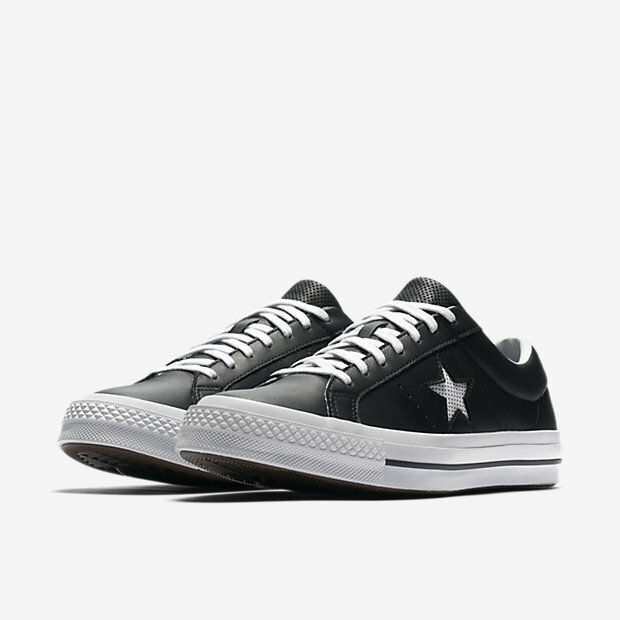 For a limited time, on Nike.com where they have Converse One Star Leather Low Tops on sale for only $39.97 (regularly $85)! Even better, if you have a Nike+ account (it’s free to sign up), you’ll get free shipping on every order. Through today, March 31st only, Finish Line is offering up to 40% off Top Brands – no promo code needed as the discount is reflected in the price! Through June 16th, Nike is offering an additional 20% off select sale items when you use promo code 20SUMMER at checkout. 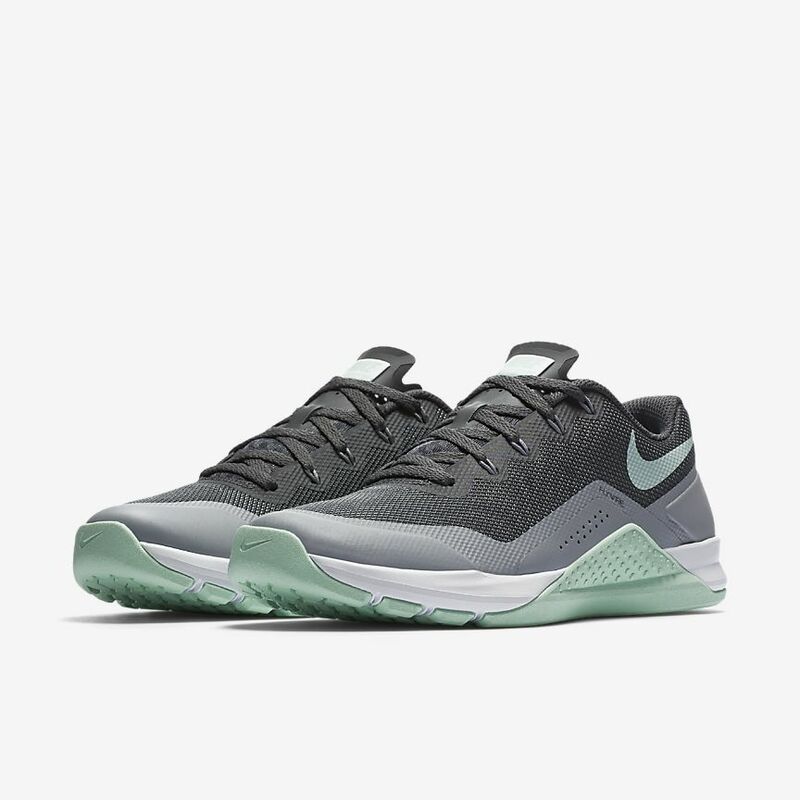 Even better, if you have a Nike+ account (it’s free to sign up), you’ll score free shipping on every order. 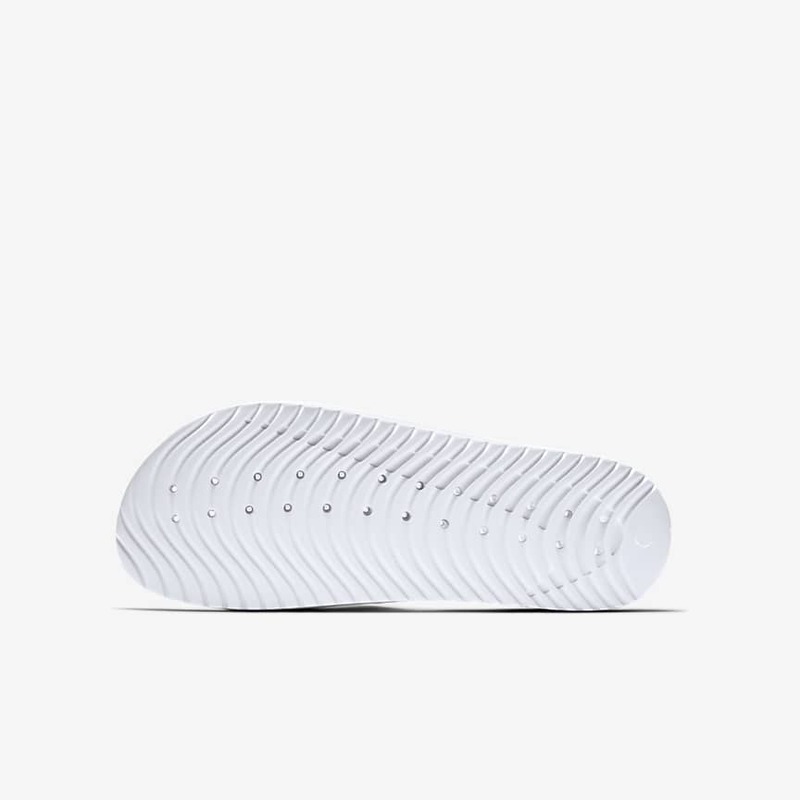 Nike Kawa Shower Men’s Slides $16.97 (regularly $22), Use code 20SUMMER, Get free shipping with a Nike + account, Final cost $13.58 shipped!